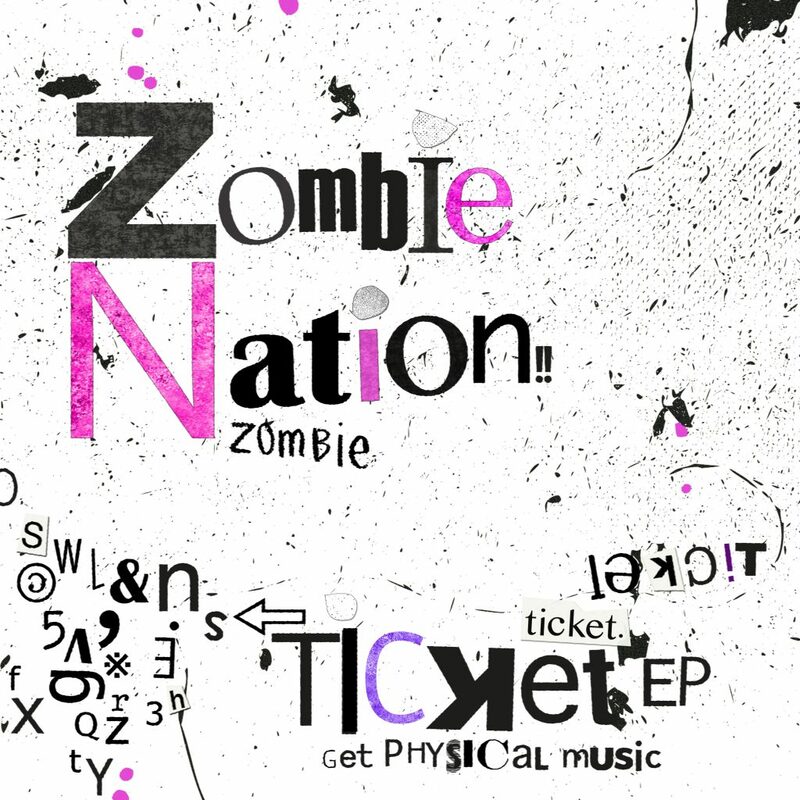 After releasing largely on his own UKW label, Zombie Nation now makes a huge debut on the mighty Get Physical Music. Zombie Nation is German DJ and producer Florian Senfter, the man behind a massive collection of esoteric electro and techno tracks and albums. A mainstay of International Deejay Gigolo and Turbo, Senfter twists weird sounds and computer game soundtracks into his own frizzled version of techno. Also a mesmeric live artist, he is a collector of vintage synths and that always shines through in his richly textured music. First up here is the brilliantly twisted ‘Ticket’. It’s a typically unusually tune with bobbling bass that keeps you on your toes as lead synths get skewed, stretched and smeared in all different directions. The groove builds and builds and its Florian’s mastery of his machines that keeps you locked in.